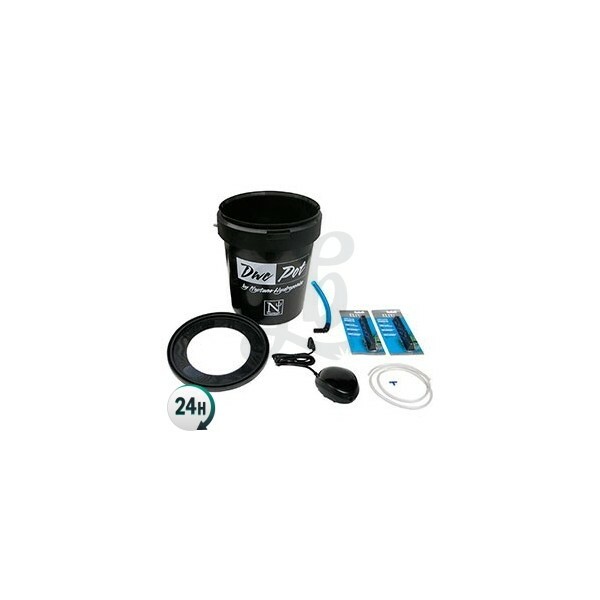 DWC Pot by Neptune Hydroponics is a hydroponic system that consists of an air pump that makes the nutrient solution bubble and splashes it at the roots of your plants, supplying them the perfect balance water/oxygen. 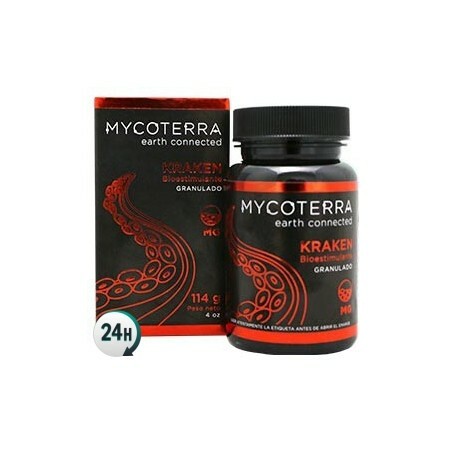 This will result in a large and strong radicular system, able to absorb all nutrients. 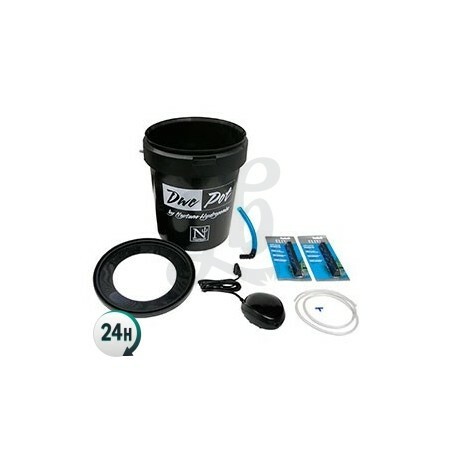 DWC (Deep Water Culture) Pot by Neptune Hydroponics is a basic hydroponic bucket system. 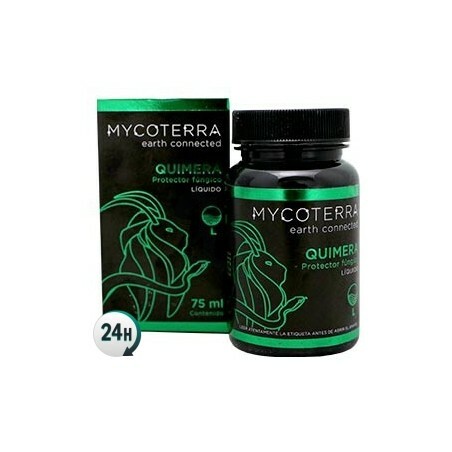 It consists of an air pump that splashes the roots with the nutrient solution, giving them the perfect water/oxygen relation for an optimal intake of nutrients. DWC Pot by Neptune is a quiet system that lets you keep mother plants and also plants over the bloom, producing amazing results. For a proper use of the hydroponic system DWC Pot it is suggested to submerge the stem for a couple of cm in the water, until a radicular system is formed. From that moment, the level of water must go down so that roots don't touch it. If we don't do this, roots will rotten easily. Air pump Elite 801 (1 unit). Non-toxic silicone tube 1.25m (1 unit). 15cm air stone (2 units). flipa como va el hidro.